Click the image for a free ebook by Reverend David Watson! We trust that you are not here by chance but are looking for answers to living an Abundant Life here on earth. 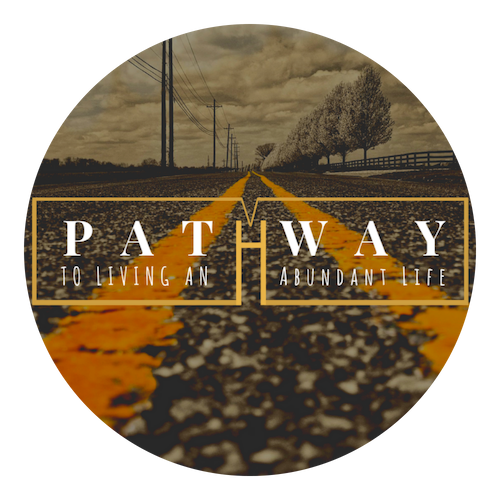 Our vision and purpose is to “Empower man to live this Abundant Life.” Our website was designed to bring you God’s Truths that will empower you to possess this Abundant Life. God’s Word has the power to change your life but it is up to you to get to learn these truths. Learning how to apply these truths in your own personal life will empower you to receive all that God has made available to you. Everything that pertains to life and godliness has already been provided for us to enjoy. Please take a few minutes to acquaint yourself with what is available on our site. 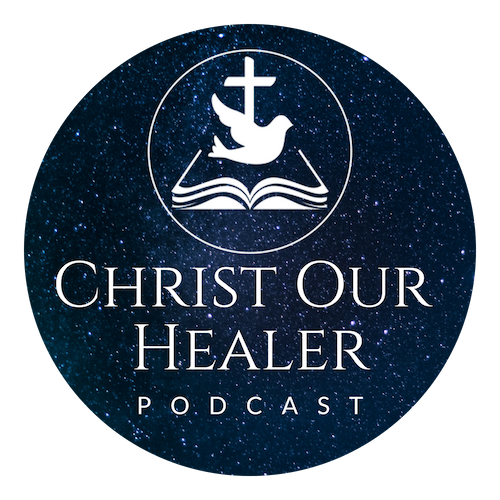 For your benefit and spiritual growth we are offering free courses, podcasts and resources to help equip you on your journey to this Abundant Life. Get ready for CHANGE in your life! Living by Faith is your first step to the Abundant Life journey! Everything you are promised will start with faith and God in His faithfulness has given you faith to believe that He is and that He is a rewarder of those who diligently seek Him through His word. Your circumstances will not change the word of God, however, the Word of God can and will change your circumstances. God promises us victory and reveals through His Word how we can walk in this Abundant Life that Jesus came to give us. We hope you will take the time to see the value of knowing God’s Word and applying it to your life, then realize that freely you have received now freely Give to others!